My poem "Praise of Green Blades" will be forthcoming in the Spring 2019 issue of Remington Review. 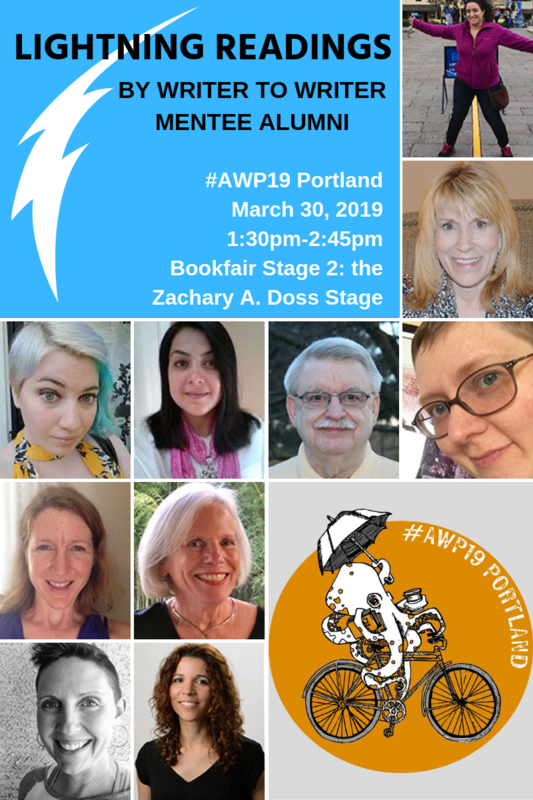 I'm Reading at AWP on Saturday March 30th - See below for specifics. Fall - Poem Ambiguity appears in Remington Review. ​1921 E. Truman Road Kansas City, MO 64127. A night of Music, Art, and Poetry sponsored by the Writers Place. February 17, (FRIDAY) 7:00PM-9:00PM - Rhino Poetry 40/40 Event in Kansas City at the Uptown Arts Bar 3611 Broadway - Kansas City, MO 64011 Celebrating the 40 years of Rhino Poetry Kansas City is one of 40 Cities to host an event to commerate the publication. Pas contributors are invited to read. Issues of the journal will be handed out and an Opem Mic will fallow. June 1, 2016 - Release of The Best of Boston Literary Magazine Vol.1 Contains my poem Toy Soldiers . April 29, 2016 7-10PM - I will be reading at the NEON GALLERY -1921 E. Truman Road Kansas City, MO 64127. A night of Music, Art, and Poetry sponsored by the Writers Place. Also reading on the program are poets Ronda Miller, Bob Savino and Pat Daneman.